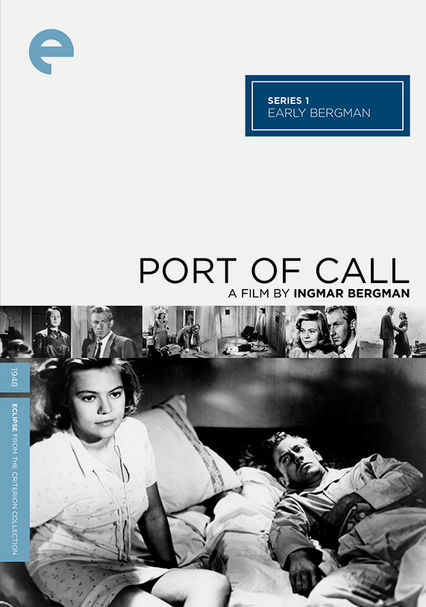 After dockhand Gösta (Bengt Eklund) saves the desolate Berit (Nine-Christine Jönsson) -- whose numerous troubles are revealed in flashbacks -- from drowning herself at the waterfront, the two soon become involved in a meaningful relationship. 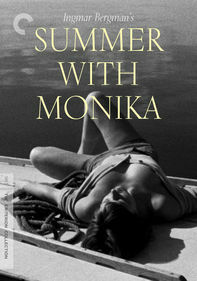 But Gösta has trouble coming to grips with Berit's sordid past as a prostitute. 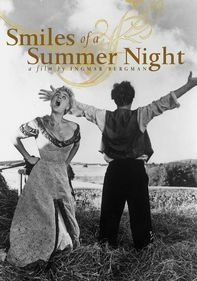 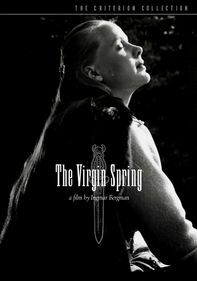 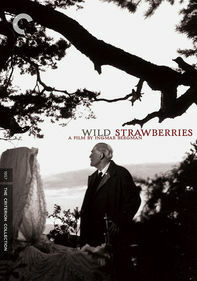 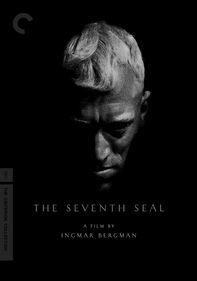 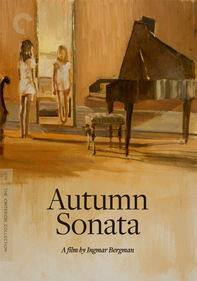 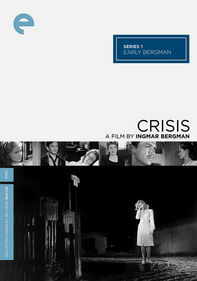 This poignant romance is an early offering from Swedish auteur Ingmar Bergman.